This topic contains 1 reply, has 1 voice, and was last updated by Julmiky 1 year, 8 months ago. I would like to hike in October, I know the trail is closed but I received some information that some hut are still open. So I just would like to visit the hut and walk around the hut and maybe go up a little. As far as I know, there are actually some huts open throughout the year but only at the 5th station. In addition, it seems that some other huts on the 6th station open until early October. However, the other huts upper from 7th to the summit unfortunately close on around September 10 as all the trails from 5th station are closed at that time. 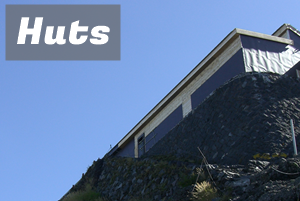 During the offseason, all the toilets are also closed, and signs of climbing routes would be removed in most cases. Official climbing season of Mt. Fuji is usually from July 1 to early September. Although there are still some people try to climb in offseason, the association of Mt. 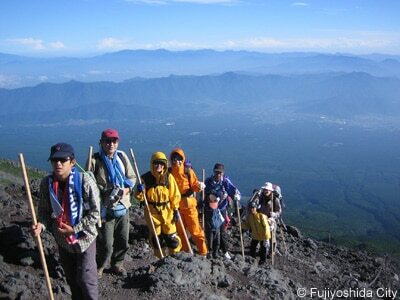 Fuji strongly recommend to go climbing during the official season in order to avoid any dangers. They warn that the weather on the mountain is often unpredictable and it might cause serious accidents. Actually it is not impossible to hike in October as long as you walk around the 6th station, but please keep in your mind that it has some risk as well. 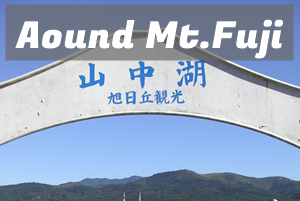 Hope you find an ideal plan to enjoy visiting Mt. Fuji!